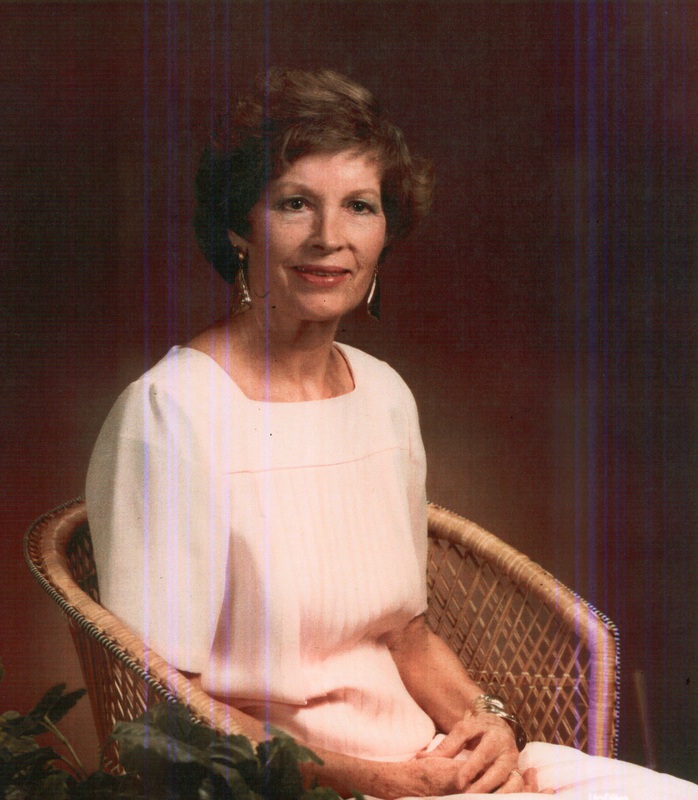 Vesta Floy (Hall) Grampp died peacefully at her home from natural causes on Monday, April 8, 2019. She was born June 15, 1916 in Purcell, KS, the daughter of Luella Adams Hall and Albert Allen Hall. She met the love of her life while working at the FBI in Washington. They quickly fell in love and eloped to Baltimore, MD. They were later sealed in the Logan Temple in Logan, UT. They raised their 4 children in Arlington, VA and later moved to Scottsdale in 1982 where Vesta remained in their home until her death. Ed and Vesta served two missions for the Church of Jesus Christ of Latter-day Saints, in England and New Zealand. Her beloved husband died July 2, 2005. Vesta is survived by 3 of her children; Brent Price, Ed Grampp Jr, and Carter A. Grampp. She was preceded in death by her daughter Leslie Grampp Lee. She had 22 grandchildren, (two deceased), 54 great-grandchildren, (one deceased), and 3 great- great-grandchildren. She will be greatly missed by her family and friends. Funeral services are Saturday, April 13, 2019 at 11 AM, preceded by a visitation at 10 AM at the LDS Chaparral Ward, 6840 E. Gold Dust Ave., Scottsdale, AZ.